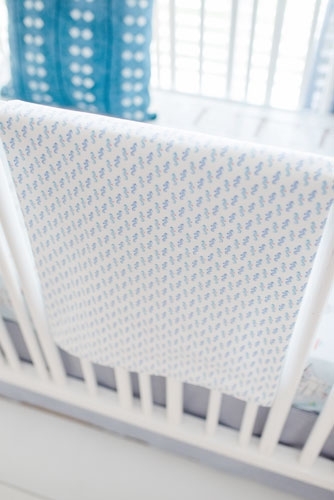 Our nautical baby blanket is made of our Seahorse fabric and reverses to a soft flannel backing. Or upgrade the reverse of the blanket to Minky or Sherpa fur! 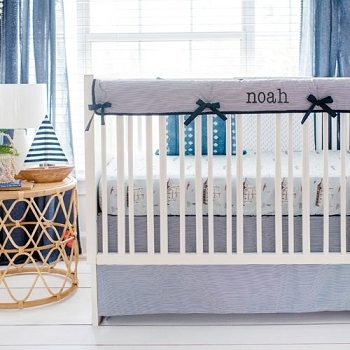 Perfect for snuggle time with your baby! 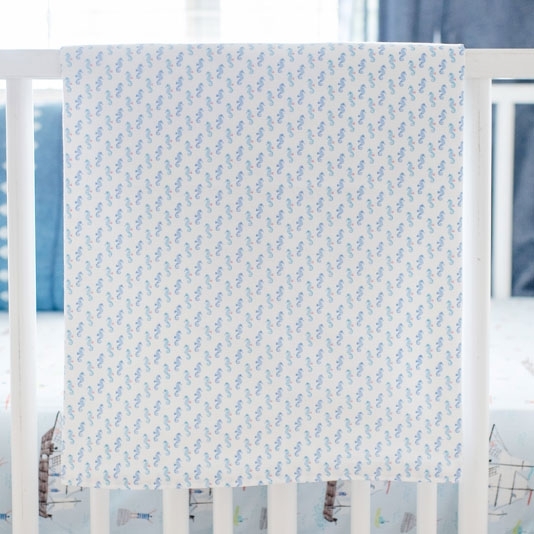 This whimsical nautical baby blanket features a sweet seahorse pattern. 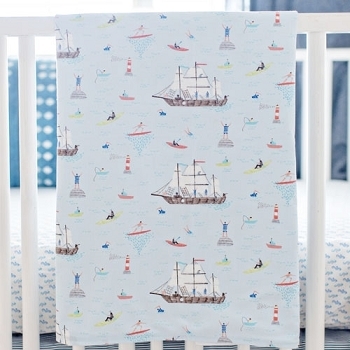 The perfect pattern for a maritime styled nursery. 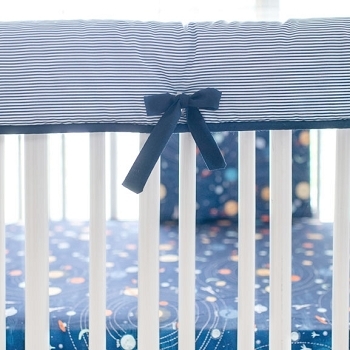 Nautical Baby Blanket Dimensions: 36" by 36". 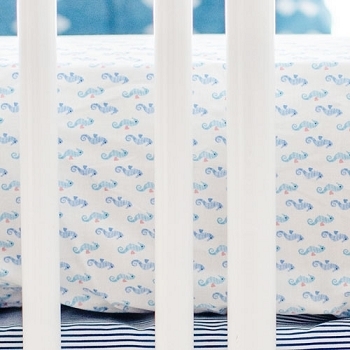 Coordinate with our Ahoy Matey Nautical Crib Bedding Collection.